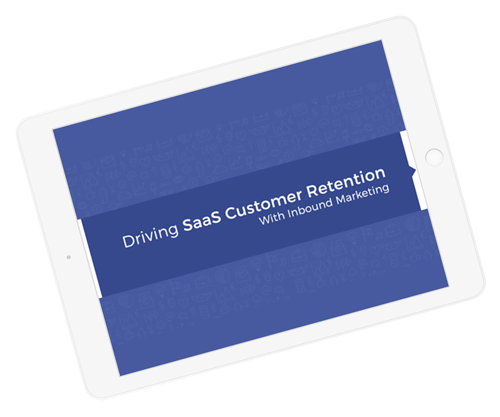 Why Customer Retention for SaaS? Why to choose Inbound Marketing for Customer Retention? How to do Customer Retention with Inbound Marketing?